The Minister of Agriculture and Fisheries, La’aulialemalietoa Leuatea Schmidt, has strongly rejected allegations against him in the Supreme Court. “This is my life, this is my reputation,” he said. 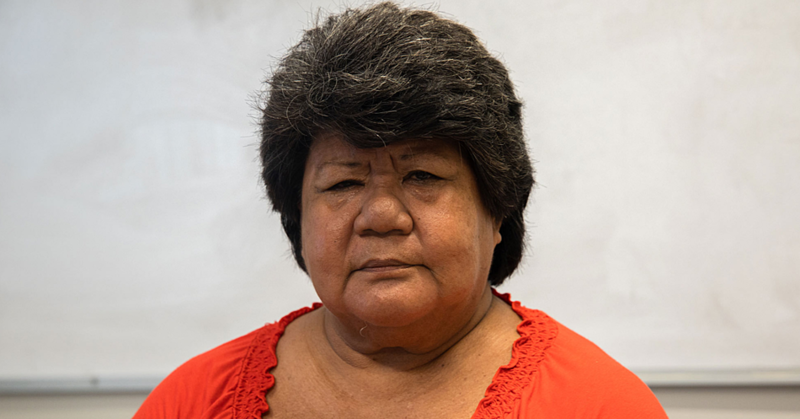 La’auli was giving evidence in the hearing of a civil lawsuit filed by the Associate Minister of Prime Minister and Cabinet, Peseta Vaifou Tevaga. 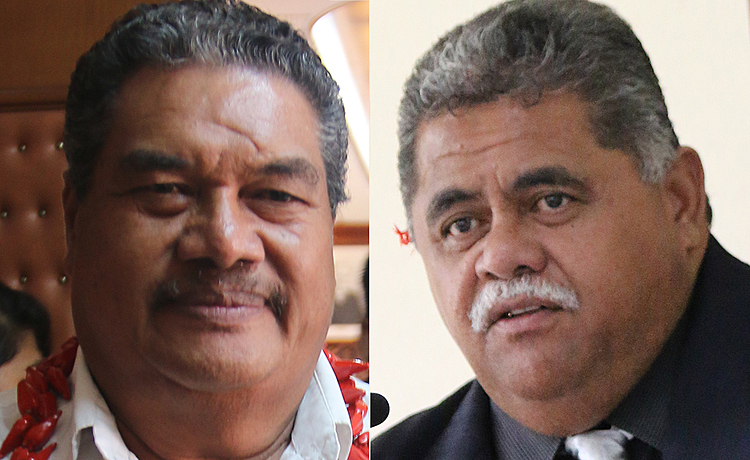 Minister La’auli and his business associates, Apulu Lance Polu and Martin Jonathan Schwalger, are being sued for more than $3million by Peseta over a business deal gone sour. Yesterday, La’auli denied he acted illegally and that he breached his legal duties under the Company’s Act 2001. He also rejected a claim that he misappropriated funds belonging to Local Partners and Associates. The Minister refuted claims that he changed the company’s records using deception and illegal methodology and converted the company assets. Supreme Court Justice Tafaoimalo Leilani Tuala-Warren is presiding. During his testimony, it was revealed that La’auli was approached by a prominent Samoan, La’auli Michael Jones, about running a Nonu Juice Factory in Sasina. The Minister explained that La’auli Michael brought on board Phillip McNicholl who oversees Reef Investments and a Chinese investor from China. La’auli said there was a site visit to New Zealand and to China to see about the investors, where he saw first hand on-going projects of the nonu juice off island. After the site visit in China, that’s where he met up with Peseta who showed interest in the Nonu Juice Project. 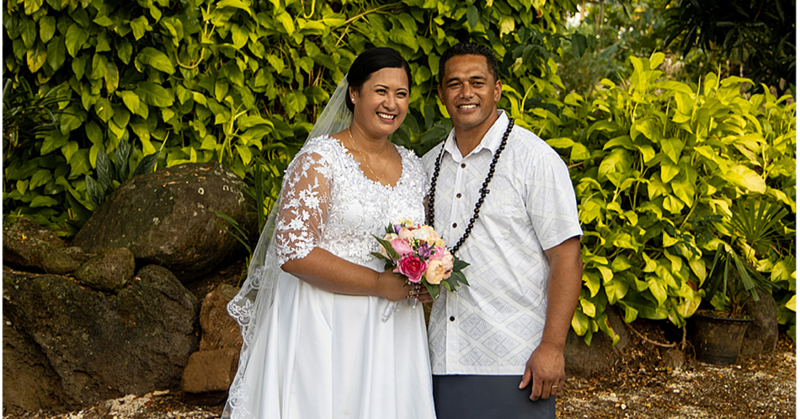 Not long after, a local company called Pure Pacifika Samoa was established. A nursery as well as a factory was underway in Sasina with the promise of US$100,000 annually for the village and 200 workers to be hired from Sasina. However there was problem between the Chinese and La’auli Michael and the deal did not go through. The Minister expressed his devastation given that chiefly titles for these two men have already been bestowed and promises were made to the village. But things got worse. At the time, a New Zealand bank wanted to forfeit the Pure Pacifika Samoa. “I spoke with Apulu [Lance Polu] and we tried to salvage the Pure Pacifika for the nonu juice,” he said. “All along the Nonu Juice project I had worked along side with Apulu. Peseta and La’auli had a business called LP Construction, which was mainly for construction projects. According to La’auli in the process, they moved to amend the name of the business to Local Partnership Associates or Laauli, Peseta and Apulu. La’auli denied that the LP was established for the purpose of selling and exploring nonu juice. Given his Parliamentary tie as Speaker, he was unable to be a shareholder, and so he had a representative, Martin Schwalger, while Peseta had his son, Danny, as his representative shareholder. “So the LP construction it was 50/50 as it was just me and him and I had Martin Schwalger as my representative, while Peseta had his son Danny as his representative shareholder. 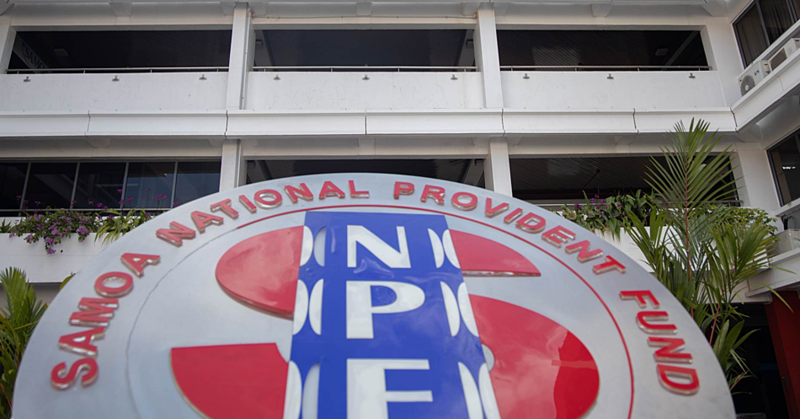 A loan was obtained of $1.8million from the National Provident Fund with monthly repayments of $24,000 and it was Aldan Civil Engineering Construction Company Limited provided security.